Just hours after the unveil, the Nike Free Flyknit+ is available on Nike.com for ladies only. Going for $160 for an August 1st delivery, the shoe is shown in seven colorways that show the super hues made possible by the FlyKnit technology. 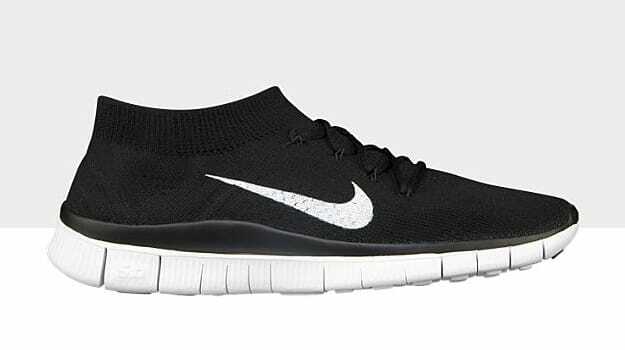 Pre-order the Nike Free Flyknit+ here.